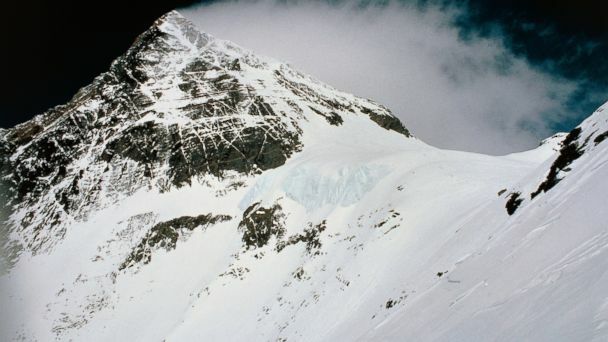 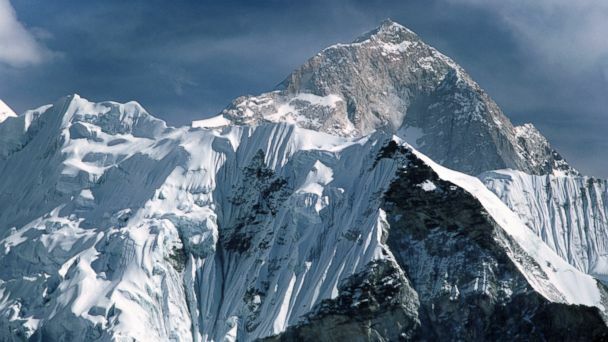 Follow the latest Mount Everest news, videos, and analysis from ABC News. 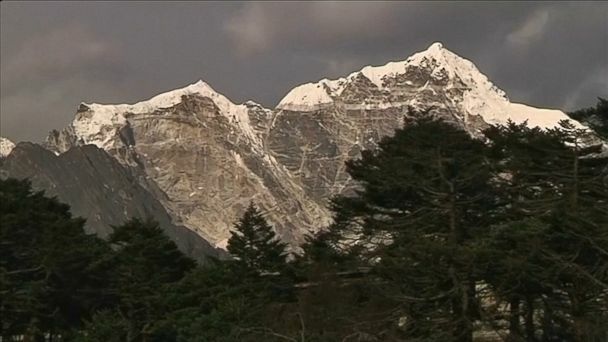 Indian climber Anshu Jamsenpa has made the fastest double ascent of Mount Everest, becoming the first woman in the world to reach the highest point on earth twice in five days. 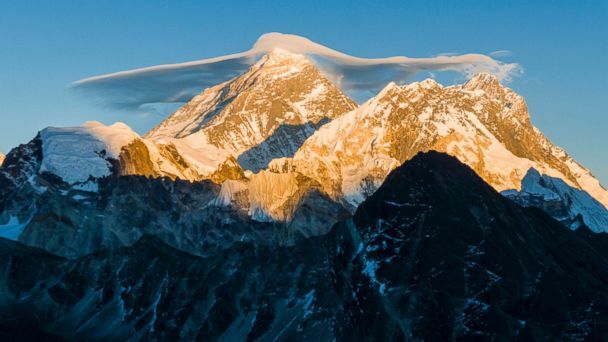 Two active-duty soldiers and a veteran reached the summit of Mount Everest, but not without some perils.